After the plethora of preposterous storylines last season, “The Crown” had better step it up this year. 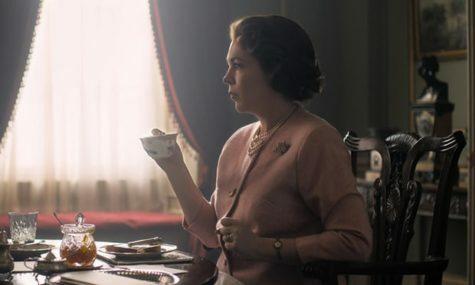 I’m looking forward to the new actors, especially Olivia Colman (pictured) as Her Majesty and Ben Daniels as Lord Snowdon. Less so Helena Bonham-Carter as Princess Margaret. [Hat tip: Rex Okpodu]. Which Havisham Will Be Nastier?